I am a third generation Floridian and proud of it. I live in South Florida and I love everything about it. 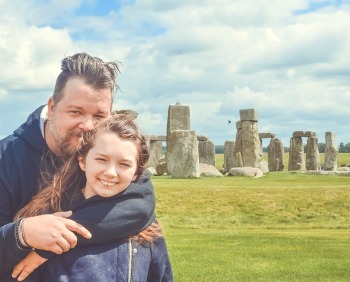 The beaches, the weather, the people and the food. Especially the food! Throughout the year we are given all kinds of wonderfully fresh fruit from local farms. 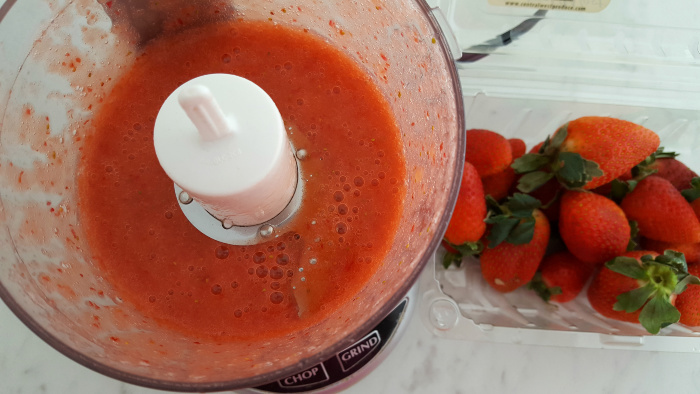 This time of year the strawberries are in season and they are the best you will ever taste. 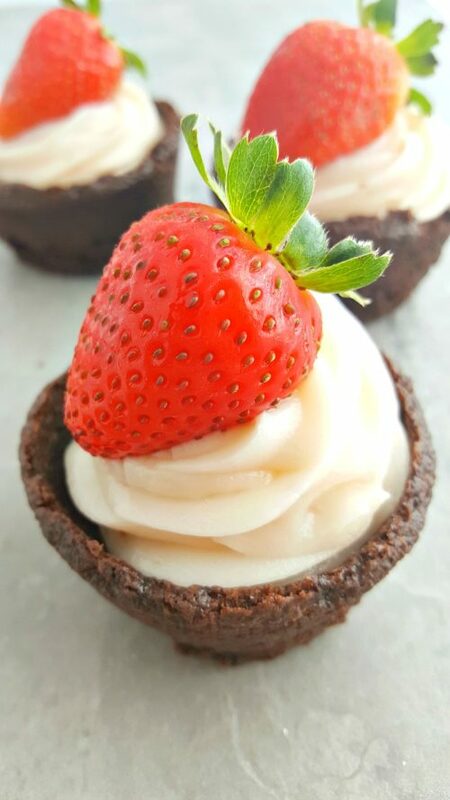 This is a dessert that my family and I love this time of year… It’s my Strawberry Cheesecake Brownie Cups Recipe. It’s an amazing treat because it takes the richness of the cheesecake, the sweetness of the chocolate and compliments the ripe Fresh From Florida strawberries. 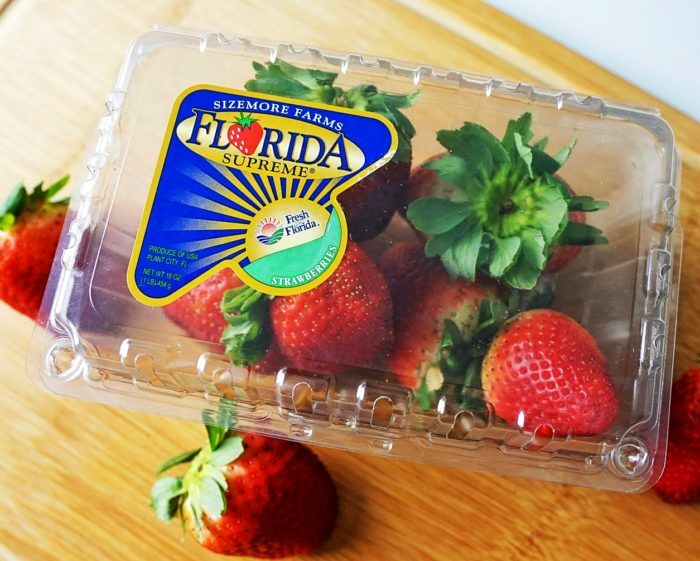 You have to make sure that local Florida food, produce, seafood, and especially strawberries are labeled Fresh From Florida. That lets you know that you’re buying the best! cooking spray into cups of a cupcake pan. inserted into the center of one of the cups comes out clean. 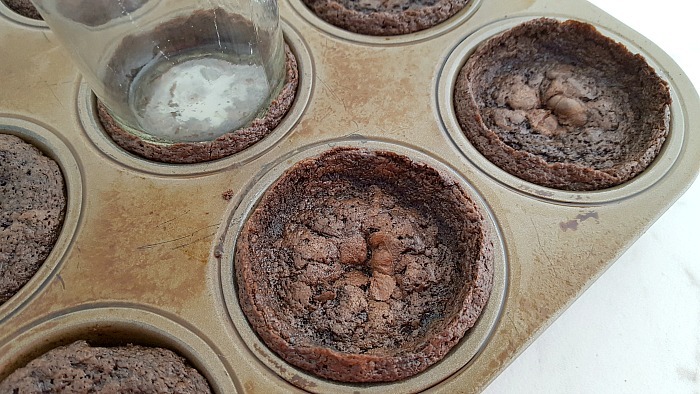 cooking spray and use it to press down the center of each brownie to make the cups. 4. Allow the brownies to cool completely before trying to remove them from the pan. 5. While the brownies are cooling, make the strawberry cream cheese. broken down into a puree. consistency and flavor is reached. 9. Store the Strawberry Cheesecake Brownie Cups in the refrigerator until ready to serve. If you like this recipe and want to find some more great ideas click here to go to the Fresh From Florida recipe page!